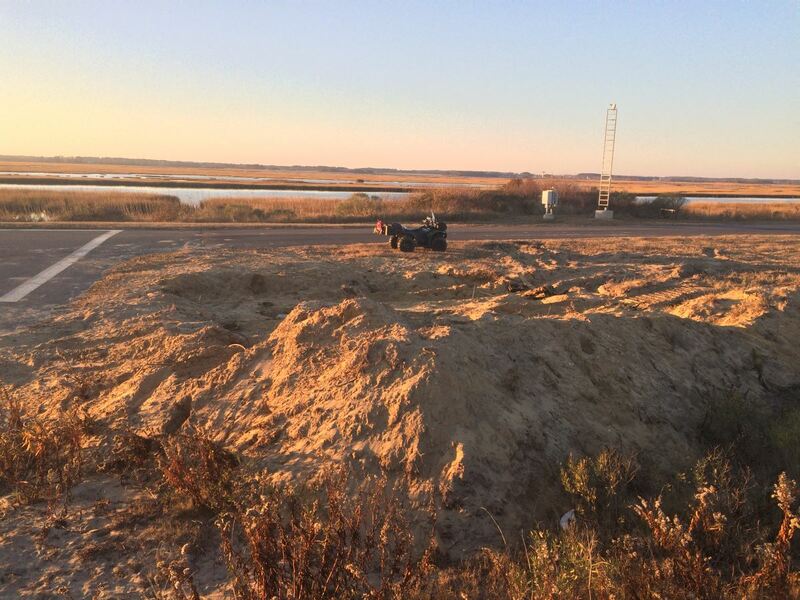 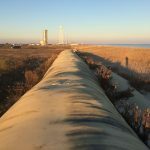 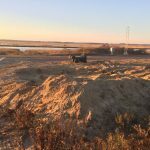 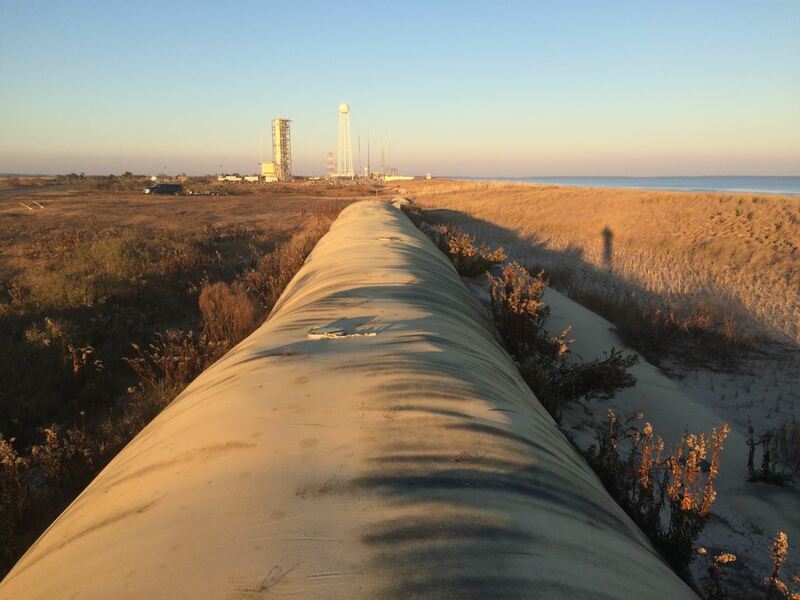 Geodynamics leads a semi-annual beach monitoring program to survey the coastline adjacent to the NASA Wallops Flight Facility following a $2B beach nourishment and seawall rehabilitation effort. 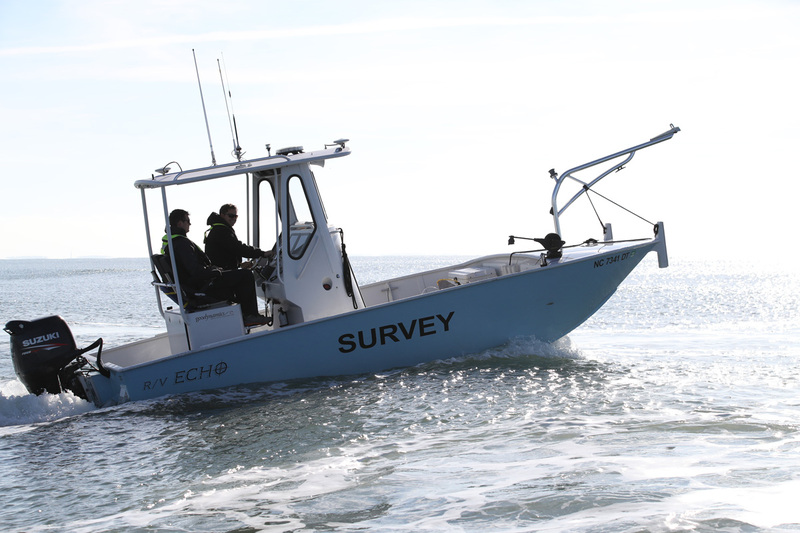 The field work consists of topographic, hydrographic, and airborne LiDAR and digital orthoimagery surveys. 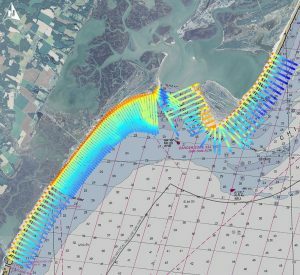 Seamless topo-bathy beach profiles are collected for the Wallops Island engineered beach project area twice per year, while including an extended monitoring area to the north and south annually. 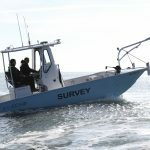 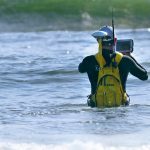 Survey operations are dictated by NASA rocket / UAV launch schedules, various security limitations and acquired across extremely dangerous shoals and underwater navigational hazards. 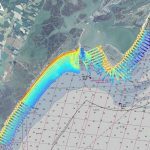 Accurate change data is captured across the entire profile, especially offshore where large volumes of sand movement are observed in this beach environment. Topographic data collection utilizes RTK-GPS with innovative shore parallel tie-lines; singlebeam hydrographic data is collected using an Odom CV-100 and Applanix POS-WM inertial motion unit with a custom shallow water survey vessel that achieves overlap between the topographic and hydrographic data with no swimming. 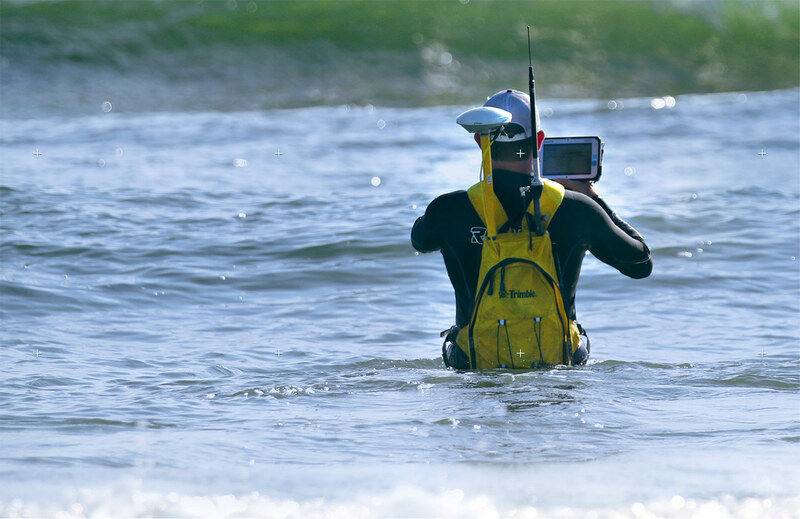 The primary purpose of the beach monitoring is to determine the condition of the beach, measure volumetric rates of erosion and accretion, track the movement of sand in the longshore and cross-shore direction by comparative surveys, and compare beach conditions from one reach to another for purposes of evaluating beach nourishment and other restoration efforts.